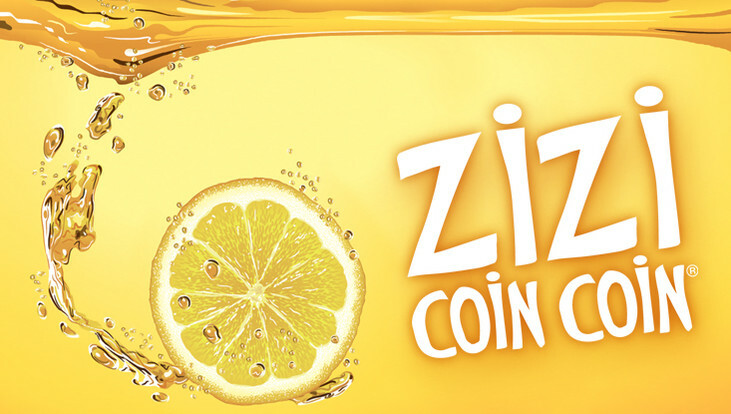 Pour ce 1er Afterwork du mois de Juillet je vous propose de vous désaltérer avec un produit bien de chez nous!! 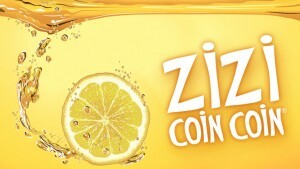 Le fameux ZIZI COIN COIN original!! This entry was posted on dimanche, juin 29th, 2014 at 10:24 and is filed under Afterwork. You can follow any responses to this entry through the RSS 2.0 feed. Both comments and pings are currently closed.